One of the key areas we focus on at ExamTime.com is global knowledge. 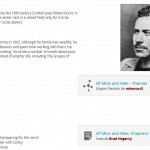 Besides simply creating, our tools encourage the discovery and sharing of study resources. Online study groups play a key role in this and we are delighted to announce a complete overhaul in how they look and feel. 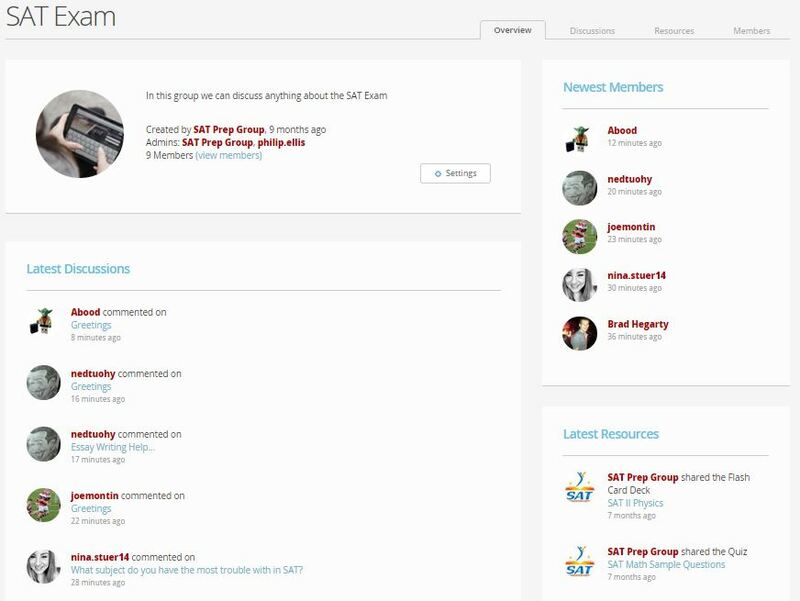 Many of our users already use our online study groups to keep in touch with classmates, assign tasks, coordinate class projects, share resources, study a particular subject or simply just to chat with friends. We want our users to get the most out of this ‘fountain of knowledge’ and engage in collaborative learning. With that in mind we have greatly improved the usability of the Online Study Groups and carried out a redesign of their structure. Discover all the new features below. This helps to speed up your navigation and let you quickly find what you are looking for. One of the new features we are really excited about are the discussions. The new study group discussions are much more dynamic and easy to use than before and adopt the feel of a traditional forum. Now you can see the date of the last publication, any unread threads, the number of responses and the author of that thread. 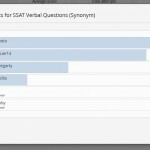 When a user creates a new discussion, he/she will have the option to create a poll also. 2. Sticky threads: With this feature, admins can amend the rules of the group or make important announcements and make sure that they are always visible at the top of the discussion list. 3. Notifications: You will be able to subscribe to individual discussion thread in which you are interested and receive emails and news alerts as they happen. 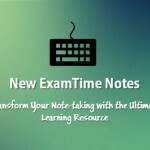 ExamTime resources are also included in this latest update. We have modified the position of the menu options. This allows users to focus more on the resource itself. Now, when you are looking to edit, track, move, share or print, those buttons appear under your study resource to the right of the canvas. In addition, the play button for Notes and Mind Maps now appear at the top, along with related resources. This is just the first of many changes to come for Online Study Groups and collaborative learning. With these changes, our goal is simply to improve the experience of students and teachers using ExamTime. Our tools are your best ally in exam preparation. What do you think of these new changes? Feel free to leave your opinion in the comments section. 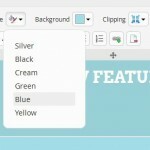 This entry was posted in ExamTime Blog Posts and tagged collaboration, ExamTime News, New ExamTime Feature. Bookmark the permalink.